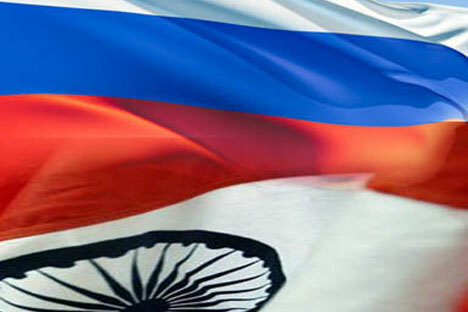 India will always stand by Moscow’s side and will never support Western attempts to isolate Russia, say Indian experts. The West’s attempts to isolate Russia are untenable and hopeless, and India will never support them. This view was expressed by leading Indian politicians and scientists at a seminar devoted to the 75th anniversary of the Friends of the Soviet Union. The meeting, which took place within the walls of the capital city’s largest university, Jawaharlal Nehru University, fondly recalled episodes from the shared history of the two countries, and spoke enthusiastically about the prospects for further development of relations. Professor Arun Mohanty, director of the Eurasian Foundation, noted that today India is developing partnerships with many countries, including with the United States, but there will never be a state with which the country will have such a trusting and intimate relationship as with Russia. “This position is not based on some mere political expediency, but rather on a national consensus that has emerged in the Indian society during its decades-long friendship with the Soviet Union and Russia,” he said. According to Sanjay Pandey, Professor at the Center for Russian and Central Asian Research, India finds the sanctions imposed against Russia by the USA and its satellites unacceptable. “Russia can always be confident that India was, is, and will remain its most loyal friend,” he said. This seminar was the first in a series of events that the Friendship Society and other kindred organisations in India will be carrying out throughout the country this year. The programme includes bilateral conferences, exhibitions, symposiums, meetings with young people, social gatherings, and concerts in which Russian artists will perform.